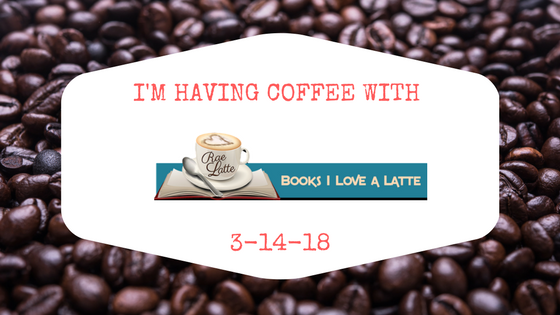 Come Have Coffee with Me Over at Books I Love A Latte! Today, I’m over at Rae Latte’s blog, Books I Love A Latte for Coffee with… Come take a look and learn a little more about me, my books, and my writing. Hope to see you there!